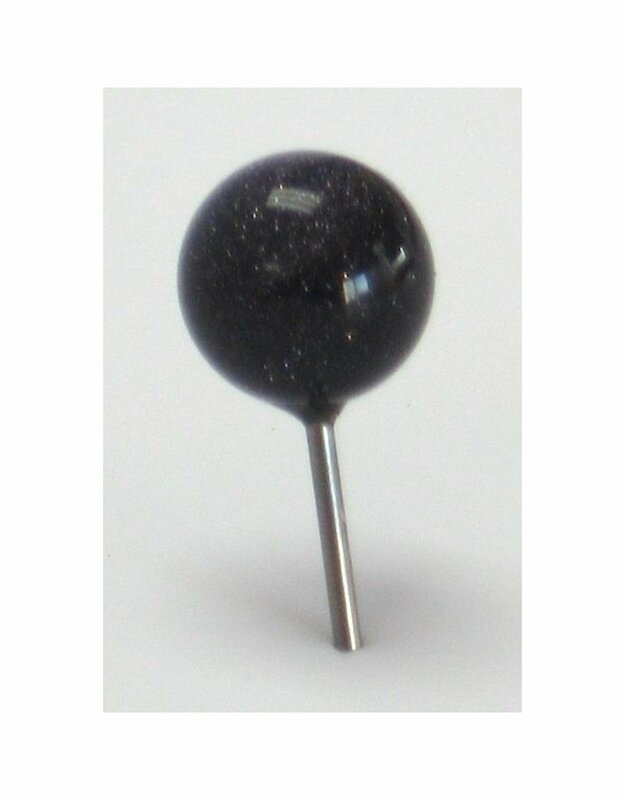 Blue Goldstone Map Pins, 4ea. 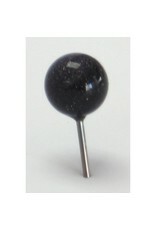 Home / Blue Goldstone Map Pins, 4ea. Tiny gold flecks sparkle in this deep blue stone. Genuine mineral is selected and finely polished. Point is hardened stainless steel, very sharp and strong. Diameter: 8mm (5/16 inch),Length of point: 11mm (7/16 inch),Natural variations in color, veining or imperfections are to be expected, and do not detract from the beauty of these natural products.